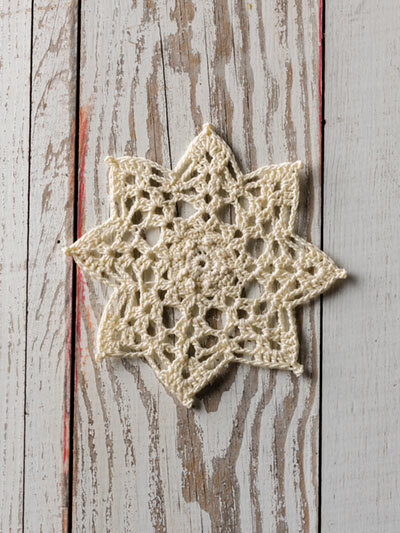 Now you can choose between thread and yarn! 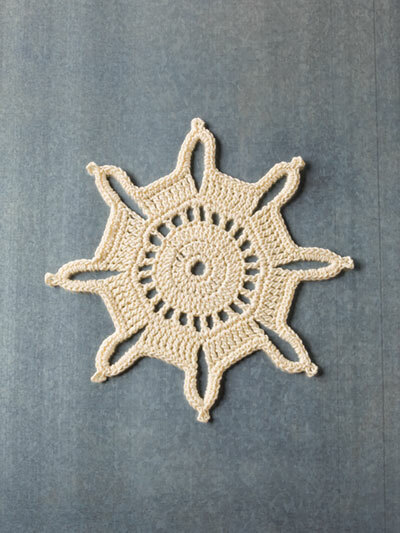 Not everyone enjoys crocheting with thread. 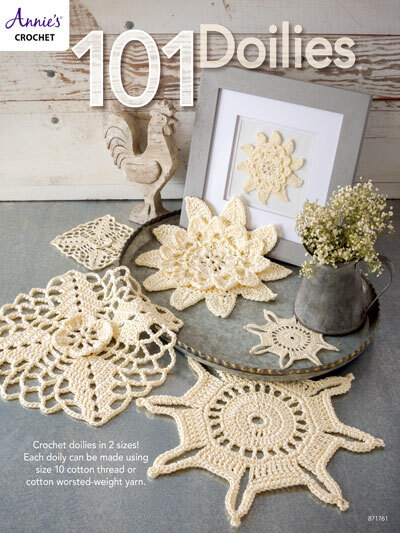 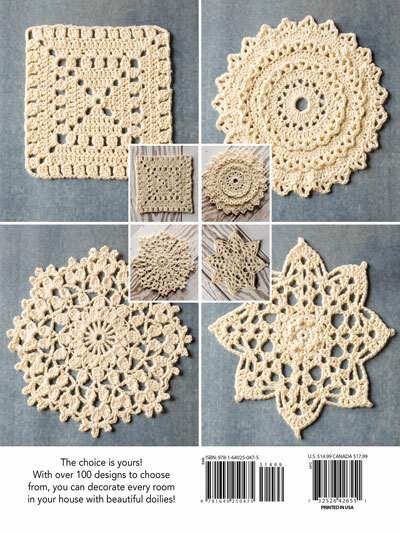 This book includes 101 doilies crocheted using size 10 crochet cotton thread or Omega Emilia worsted-weight yarn. 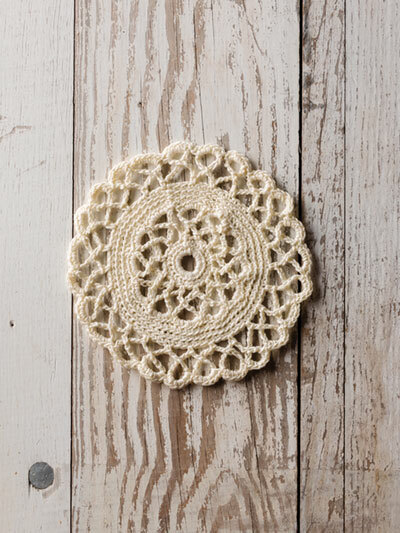 The thread creates a small doily, perfect for coasters for glassware, to grace the table under a bud vase or candlestick and more. 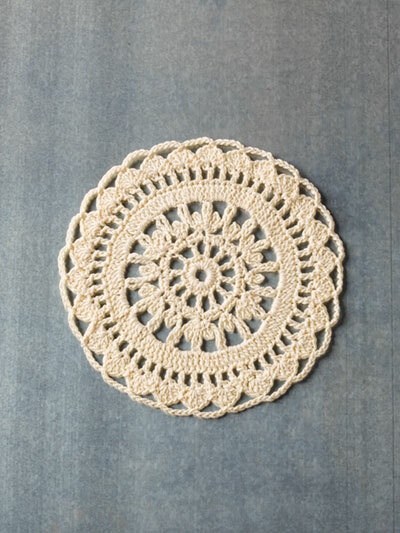 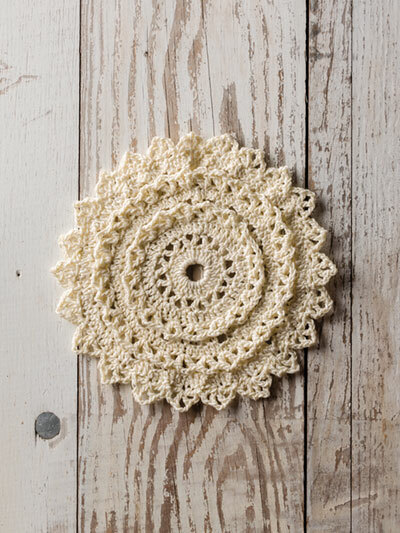 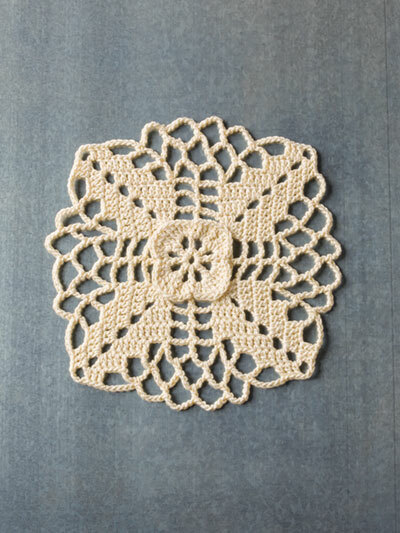 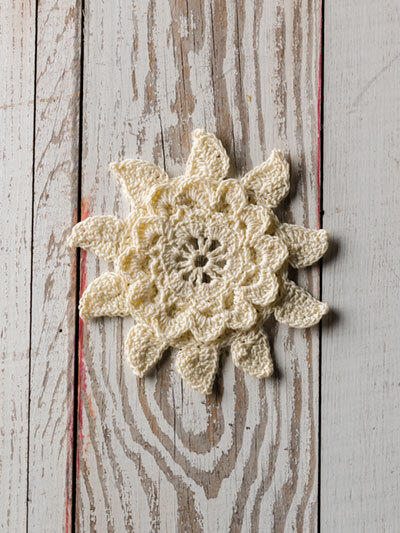 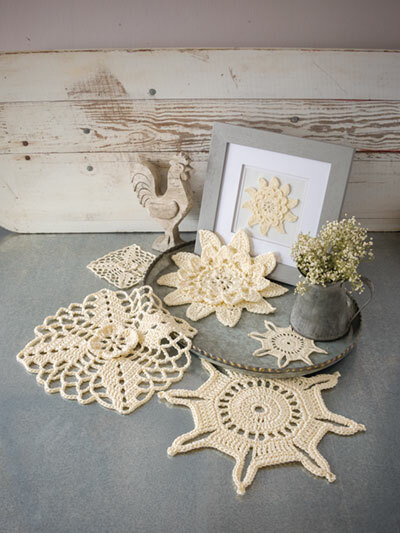 The doilies made using worsted-weight yarn create a larger doily to be used on tables and dressers. 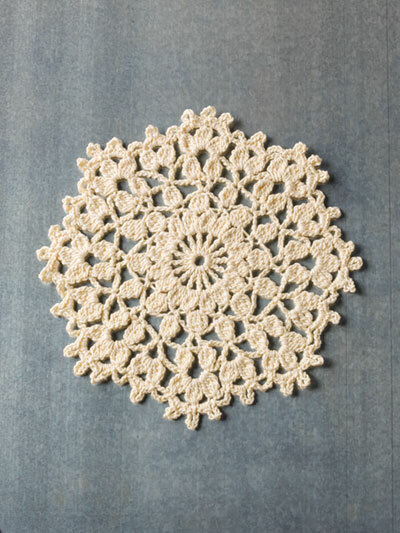 Size: Small -- range in diameter from 3 1/2" to 6" Large -- range in diameter from 7 ½" to 14". 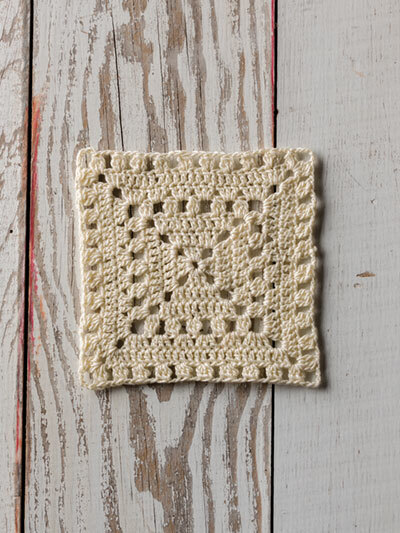 Skill Level: Easy.